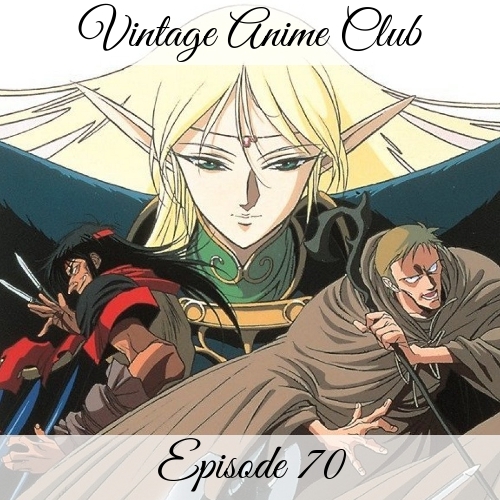 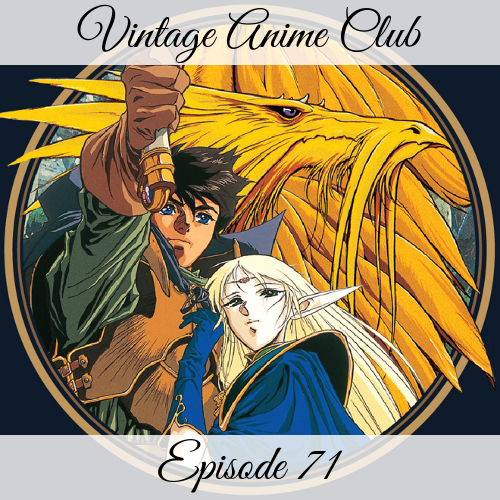 On this episode, returning guests Sanjay and Rishon join Karen, Kate, Ed, and Dennis on this batch of Slayers episodes. 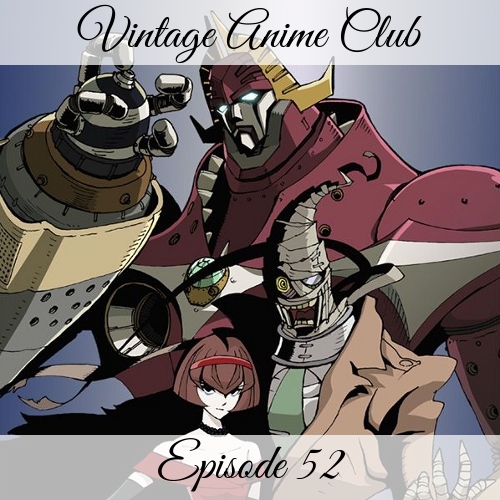 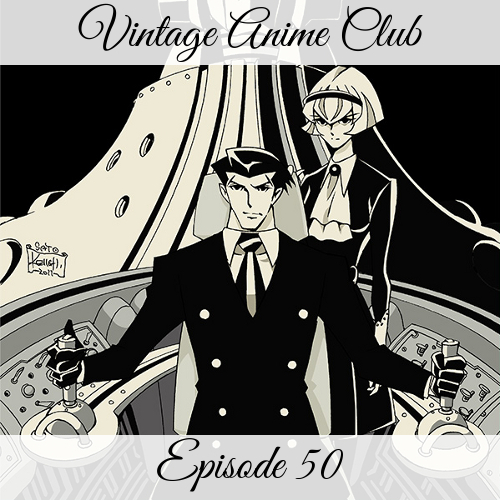 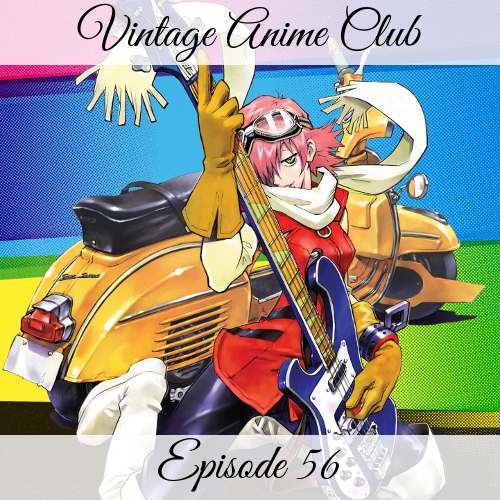 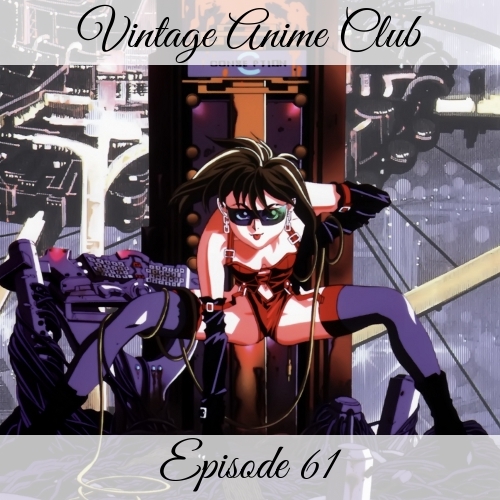 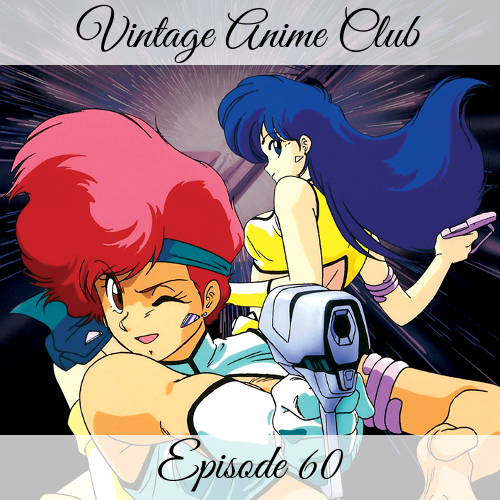 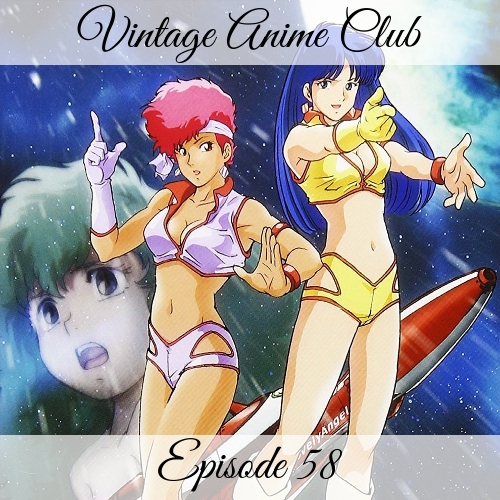 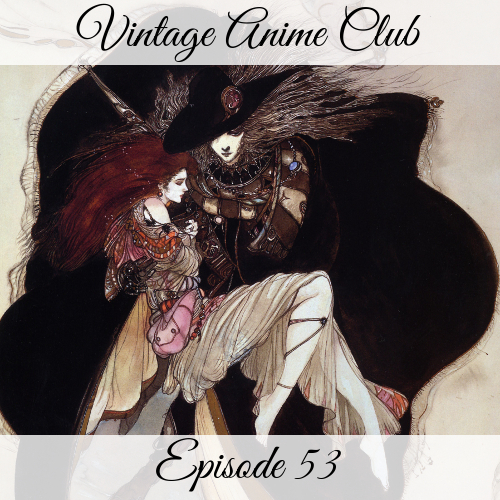 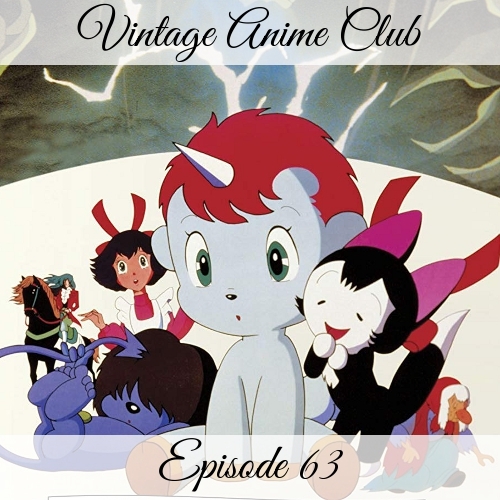 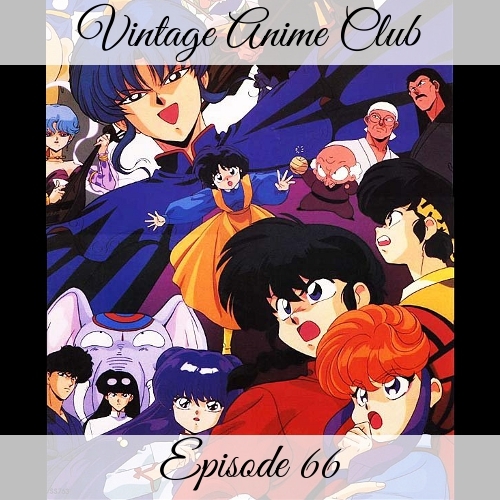 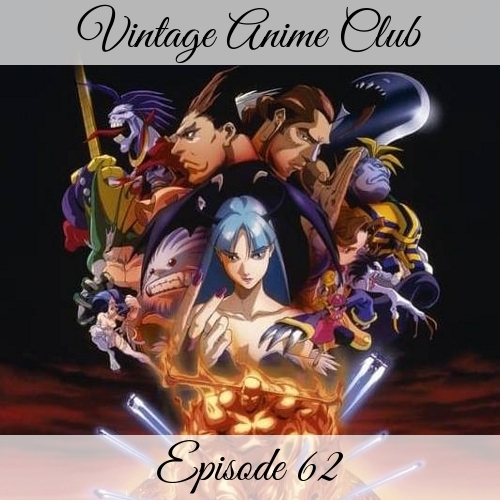 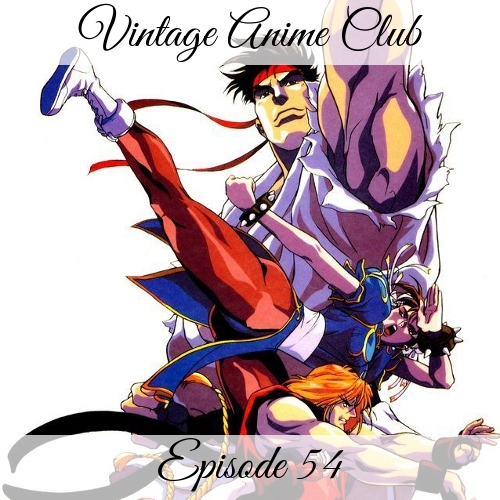 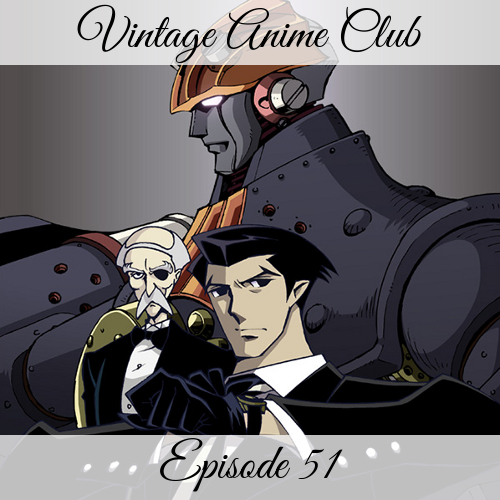 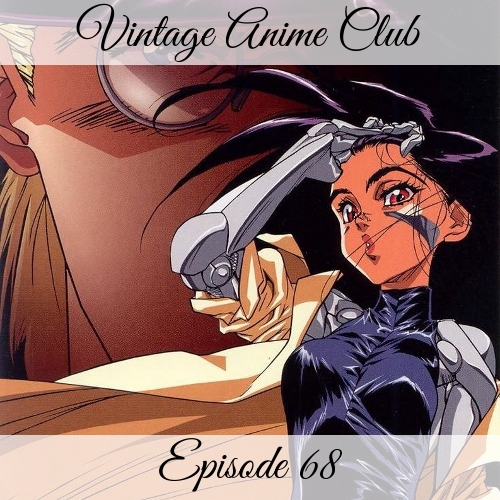 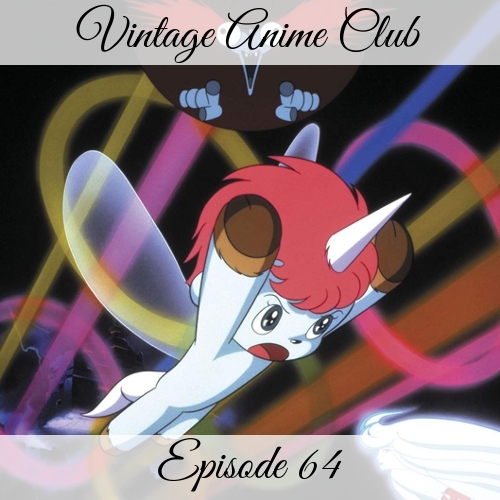 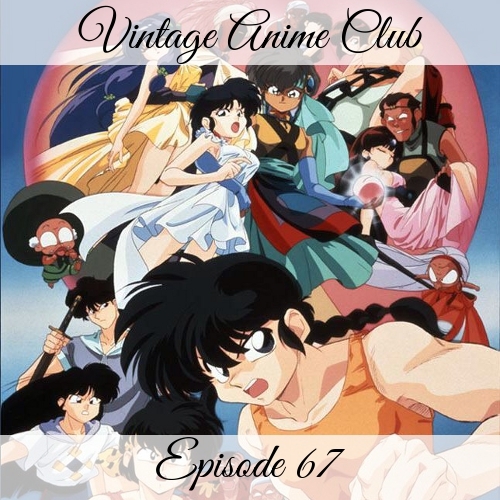 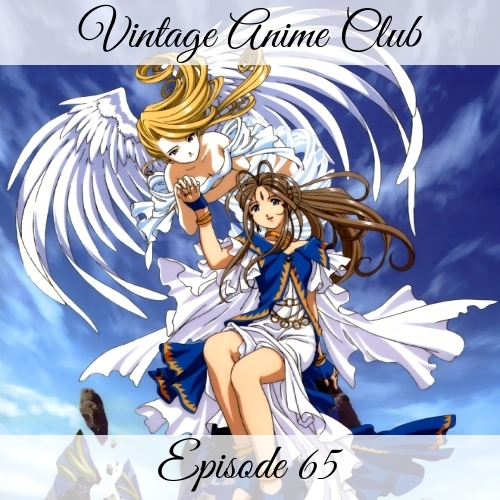 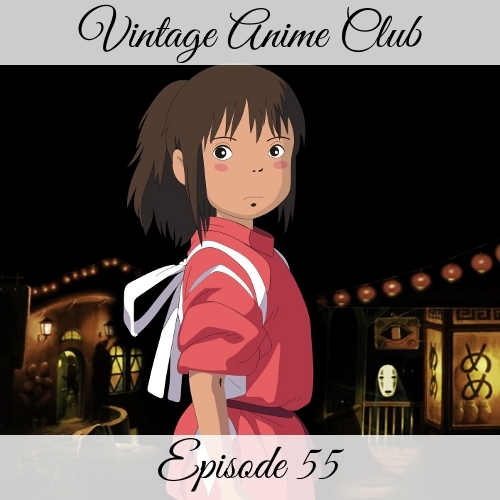 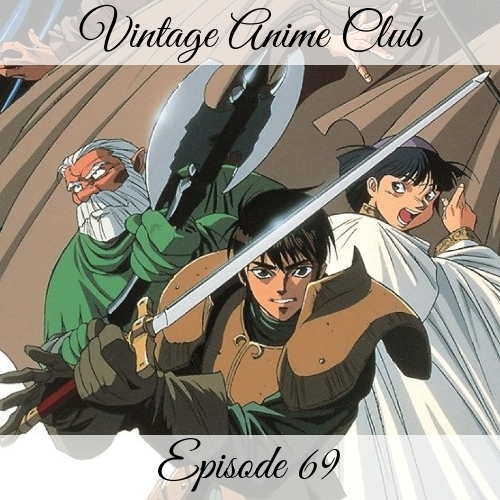 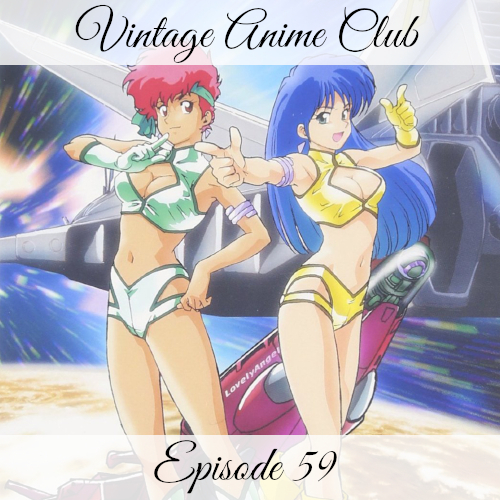 After some sad news regarding the deaths of two manga titans, we go into the discussion of episodes 5-9. 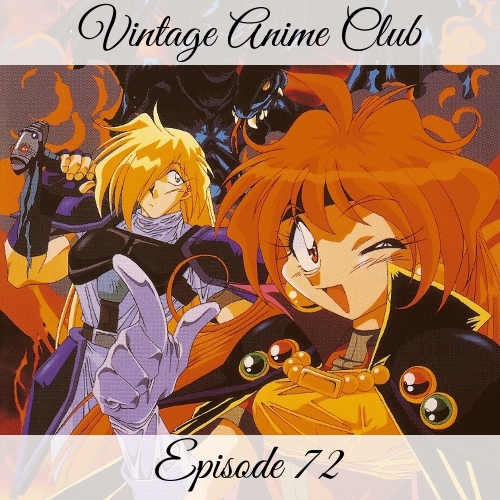 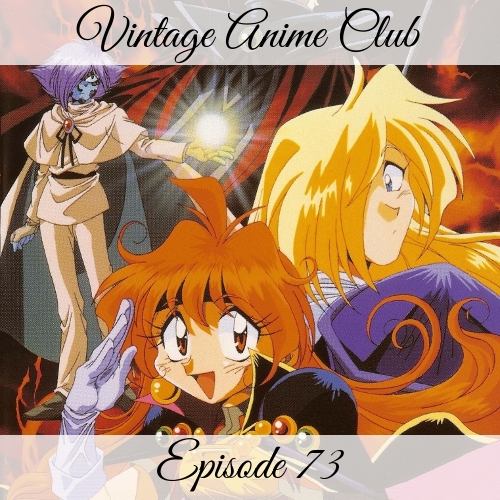 There's talk of one of the greatest anime characters ever in Noonsa, more of that time of the month, Gourry's family treasure, talks of all things red, and how badly can we butcher the name Shabranigdo. 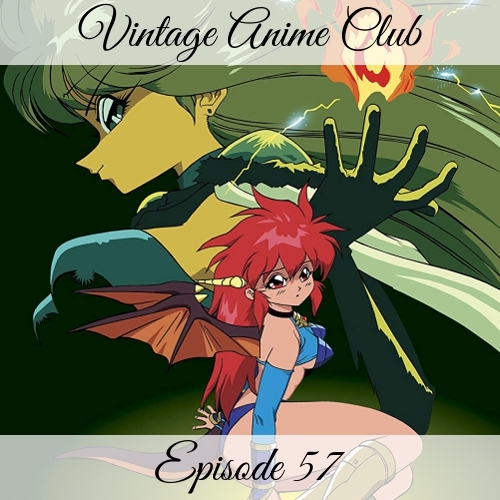 Now buy us some time as we cast a spell, because Dragon Slave takes a while. 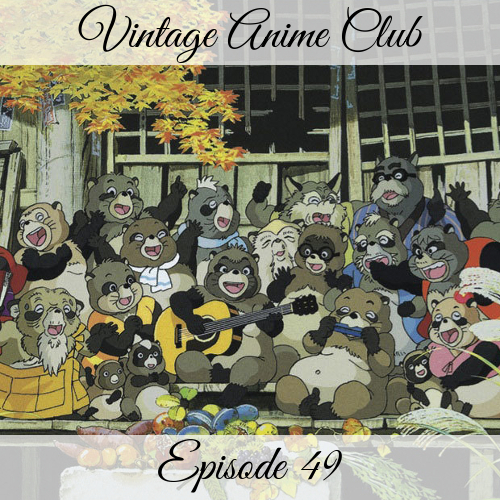 Koala!